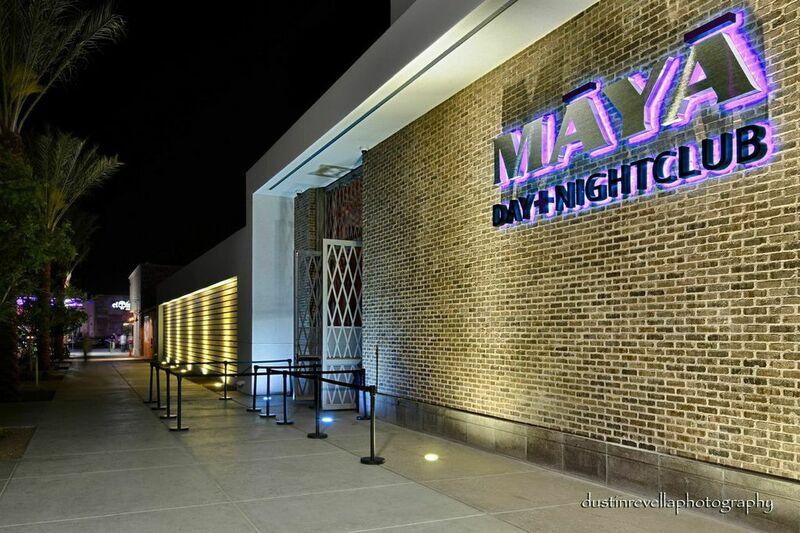 Maya Day + Nightclub, named for the ancient deity that manifests and perpetuates illusion and dreams, represents the new standard for high-end entertainment and event venues throughout the Southwest. 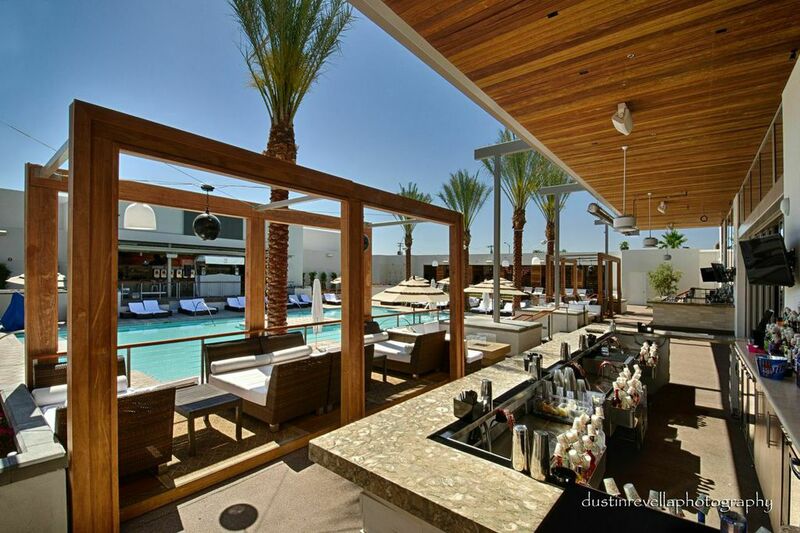 The dynamic indoor/outdoor combined 27,300 sq ft is separated by retractable glass doors to create two distinct, or one free-flowing event space available for partial. 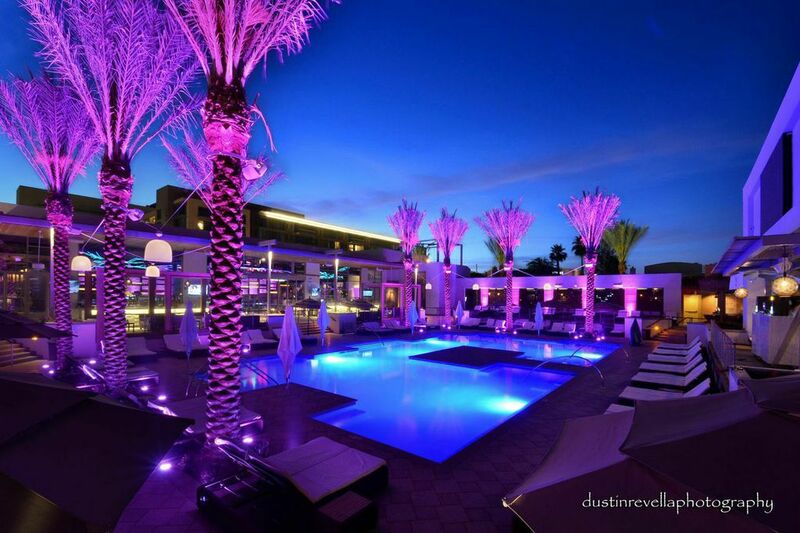 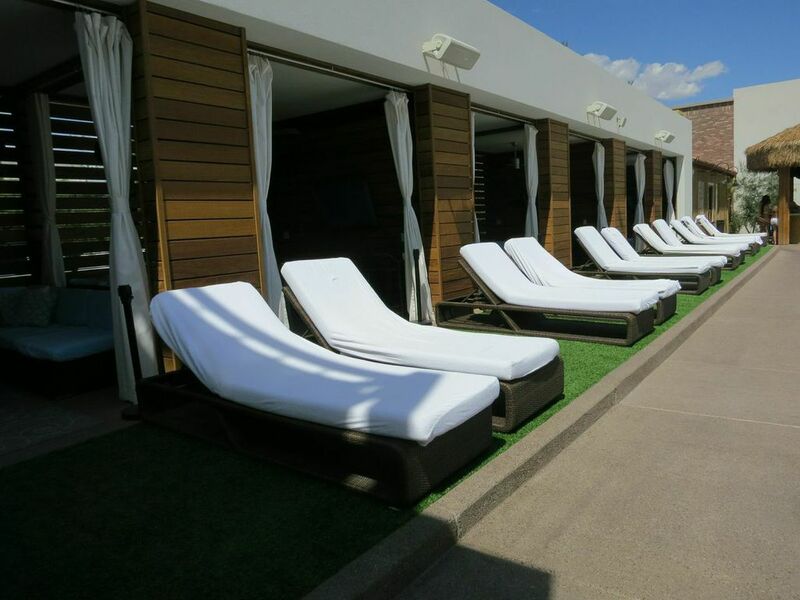 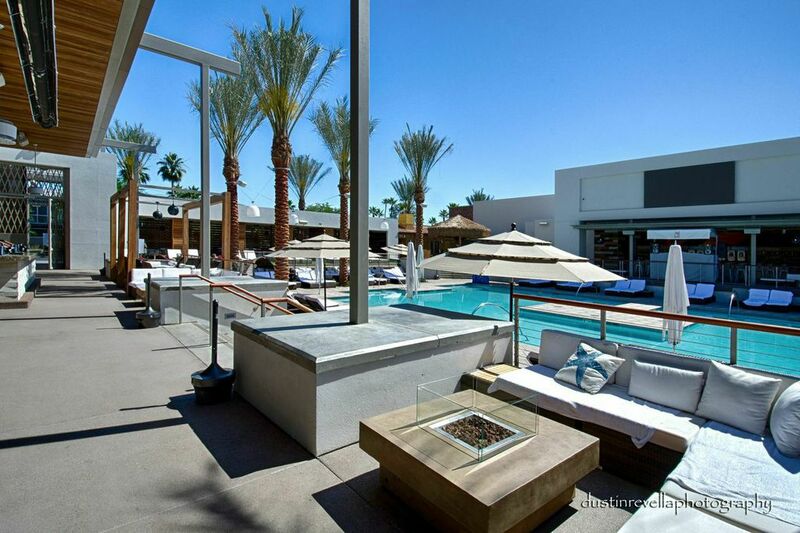 Externally, the expansive dayclub features resort-style amenities, four distinct bars and 12+ VIP cabanas. 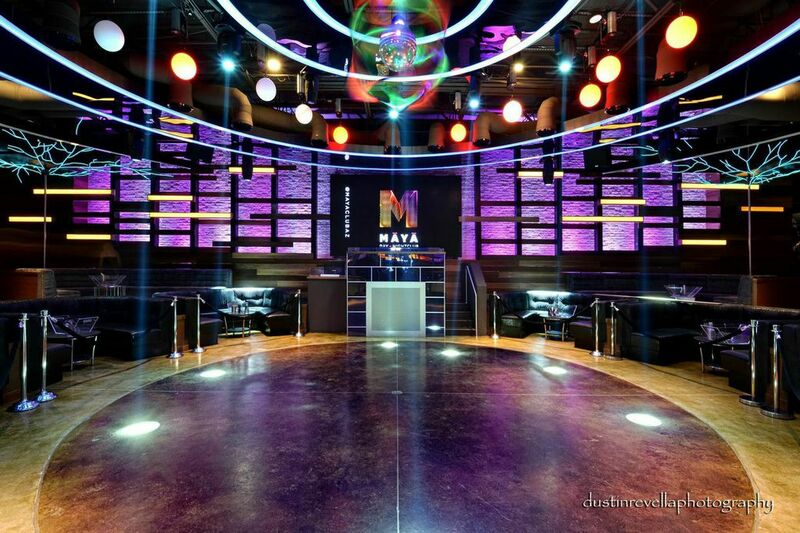 Internally, the ultra-dramatic nightclub features two full bars, along with a host of lounge-style seating surrounding the dance floor and built-in DJ booth. 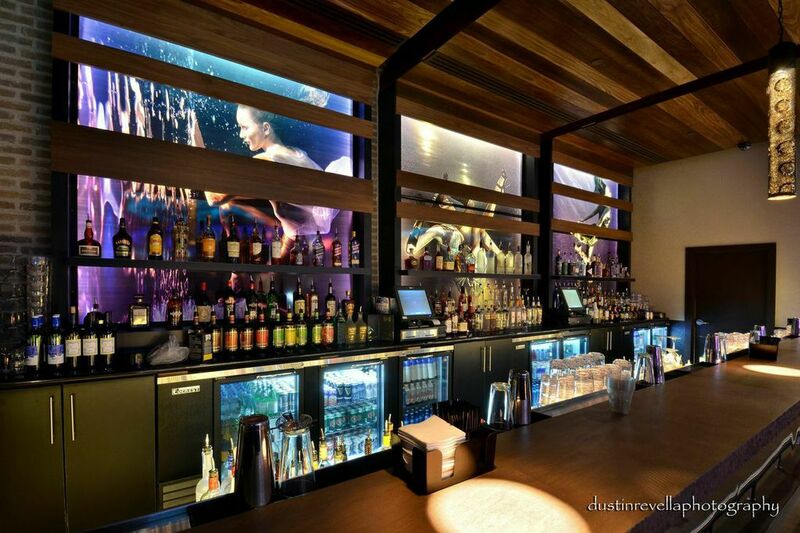 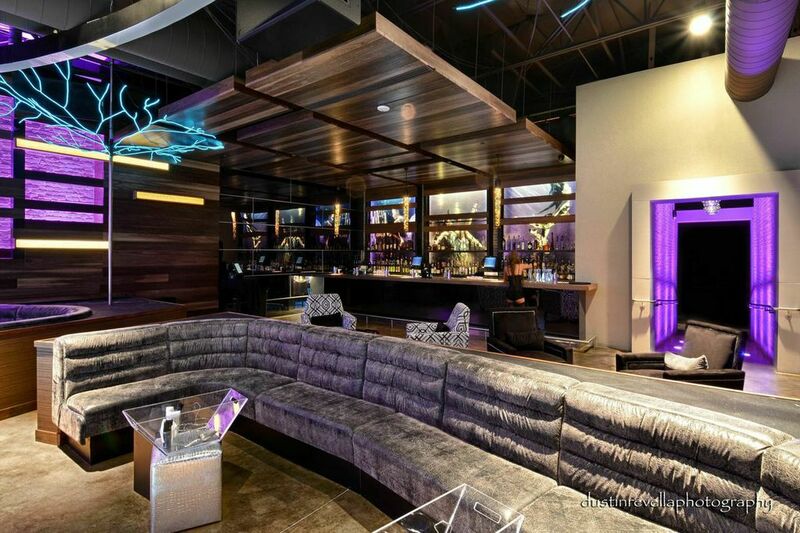 Both spaces feature more than 10+ HDTVs along with two over-sized LED monitors, dynamic custom-color lighting and luxe high-end finishes to provide a contemporary and impressive event atmosphere for your next function.